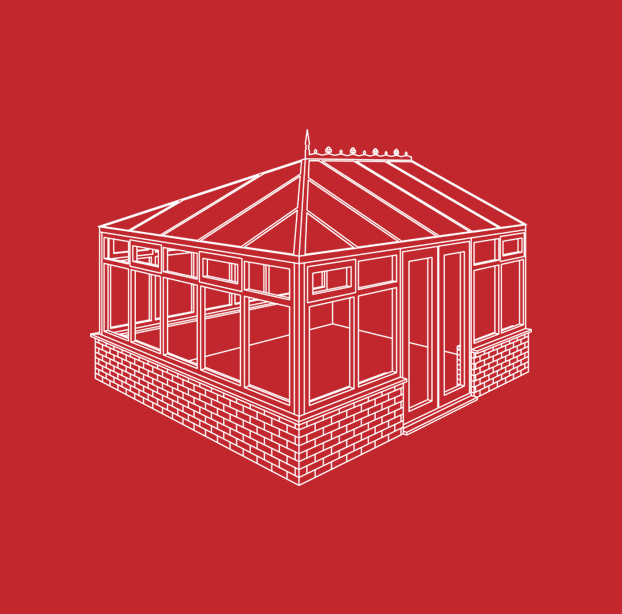 More than any other product in recent times the conservatory has transformed the look and shape of our homes, whilst expanding our living space. The conservatory is the link between home and garden, adding pleasure to our lives and value to our homes. A conservatory can transform the way we use our homes and gardens. The Real beauty of a conservatory is that it is a room that is part home, part garden. On a summer’s day with the doors open the conservatory simply acts as an extension to your garden. On other days, it is a cosy and comfortable haven in which to enjoy the outdoors whilst remaining protected from the elements. 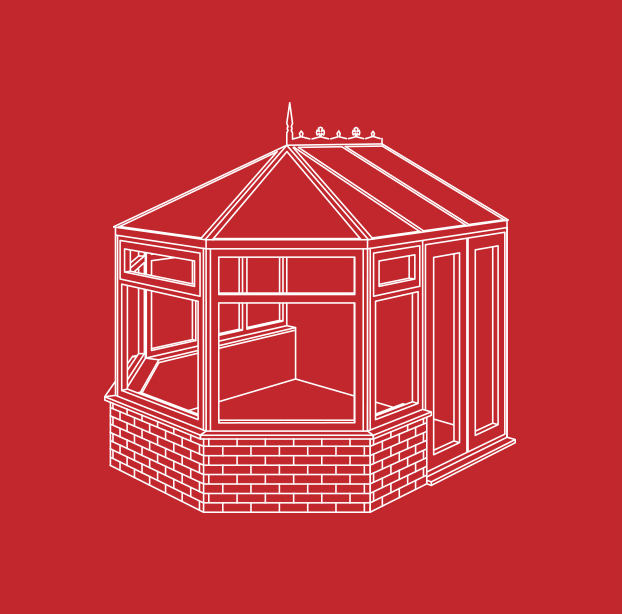 By using only the best materials and components such as the Rehau profile and Yale locking systems we guarantee you wont find a better conservatory. 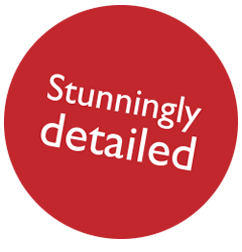 All this coupled with our huge selection of styles, colours, glazing options and panels we can guarantee that, except the exceptional quality, no two conservatories will be alike. 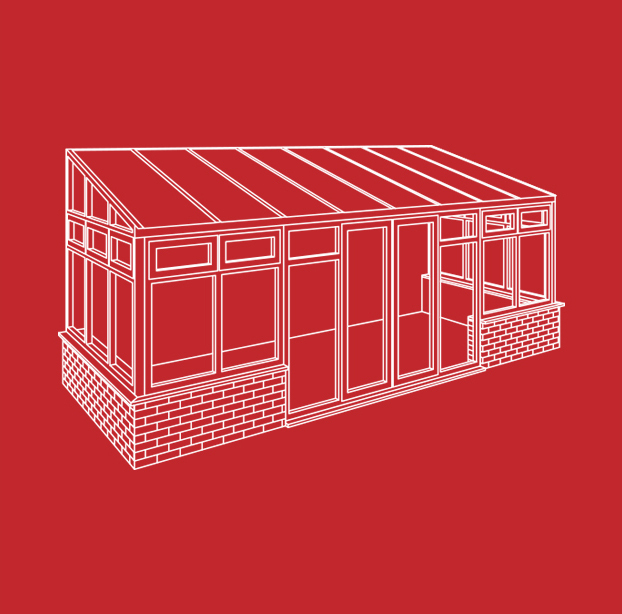 Our standard conservatory includes a 9 point locking system as standard on all large openers. All of our doors are fitted with a Yale deadbolt and hooklock system for the ultimate in security, and are approved to strict european standards and come endorsed by the Association of British Insurers. 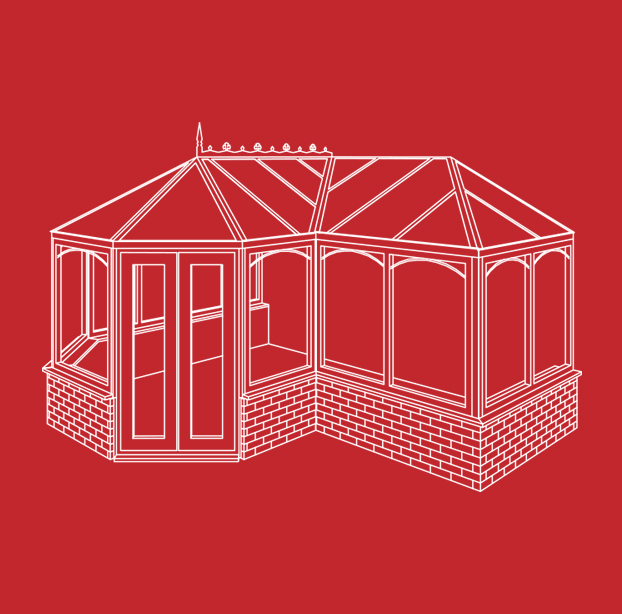 Our conservatory roof system is reinforced and assembled together to provide a very secure and solid structure that will stay rigid even in the most adverse of weather conditions.